McDonalds' NXTGEN Store elevates dining experience by offering modern, yet inviting interiors, and lots of new enhancements like their Self Ordering Kiosks. 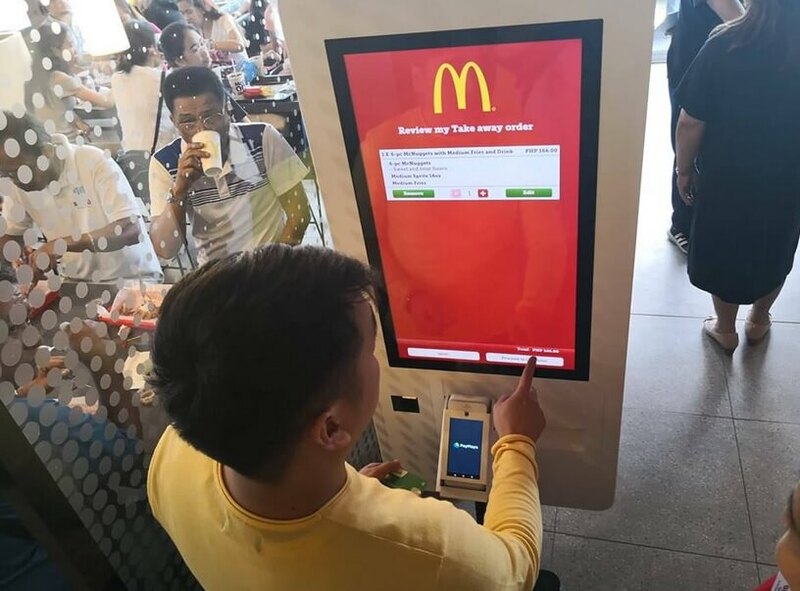 In partnership with PayMaya, McDonald’s has introduced a new cashless experience to its consumers through its self-ordering kiosks in select stores in Metro Manila. The new self-ordering kiosks allow consumers to experience faster and smoother transactions, as customers simply have to tap their orders on the screen and pay for their purchases through their VISA or Mastercard. Then, they will just proceed to the Claim Counter to pick-up their order. “We’d like to congratulate McDonald’s for bringing this remarkable innovation to their stores in the Philippines. Through our respective innovations we hope to transform the experience of McDonald’s customers whenever they order their favorite food, and push the adoption of the ‘cashless’ lifestyle by more Filipinos,” Paolo Azzola, COO and Managing Director at PayMaya Philippines, addressed. “McDonald’s NXTGEN is about evolving with our customers and strengthening our connection with them. Enabled by the NXTGEN enhancements, such as the Self-Ordering Kiosks, split counters, and the impeccable service and warmth our crew provides, we are able to give our customers more ways to enjoy feel-good moments at McDonald’s,” McDonald’s Managing Director, Margot Torres, said. 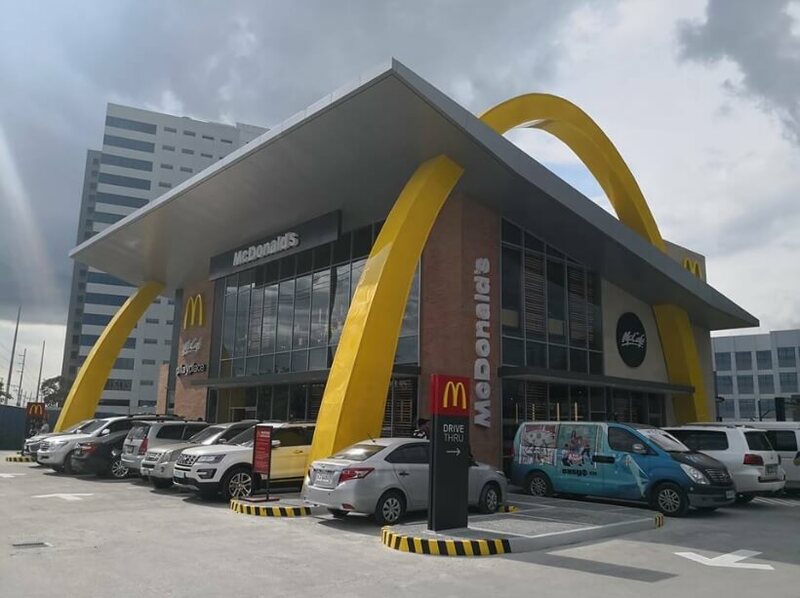 McDonald’s self-ordering kiosks powered by PayMaya are now available at the McDonald's McKinley West (Fort Bonifacio), Kapitolyo (Pasig), Robinson's Galleria (Pasig), Madison (San Juan), and Pioneer (Mandaluyong) branches.